Internet technology is one of the most drastically changing technologies in the present world. It keeps on improving daily and it’s important that you keep up with the best of every year so that you may not be left behind. If you are looking for a move to a cable router, our compilation list of the best of 2017 cable routers, may be of great help to making your choices. Here are the best 2017 choices. Are you looking for speed? Netgear Nighthawk AC1900 comes highly recommended due to its efficiency at high internet speeds. It also has consistent, reliable internet connection. It is able to take on big tasks and fast data processes which makes it efficient for streaming and online gaming. The better part is that you can still enjoy faster connections even at peak hours. It has a Genie App that allows you to access network settings from many compatible devices, monitors the network and also makes installation easier. If you need your connections to reach across distances, Motorola AC1900 Wi-Fi Gigabit cable router may serve you right. It works with almost every major internet provider since it broadcasts internet at distances up to the legal limit. Maybe a bit expensive, but it’s worth every penny. If you are really looking at using your Wi-Fi more efficiently, TP-Link AC1750 DOCIS 3.0 is the way to go. 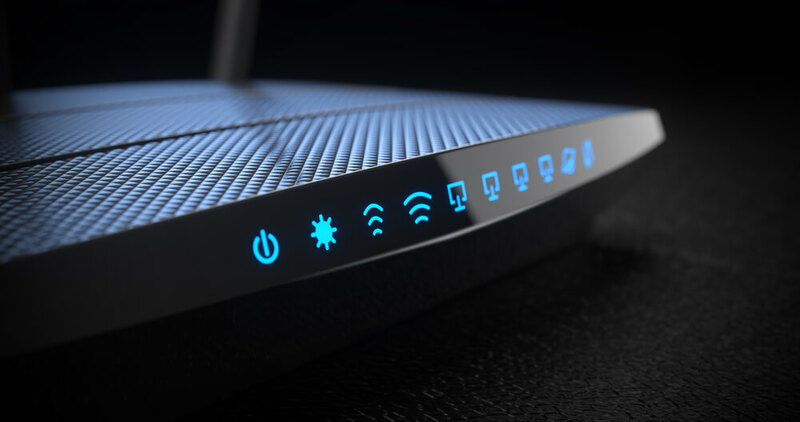 Beamforming means a maximized reception to your targeted Wi-Fi connection and less interference. This means that the signal is focused on the target device and then the router sends a stronger signal to the device location. If you are a middle-income earner, don’t panic. Netgear N300 Wi-Fi DOCSIS 3.0 gives you value for your money. 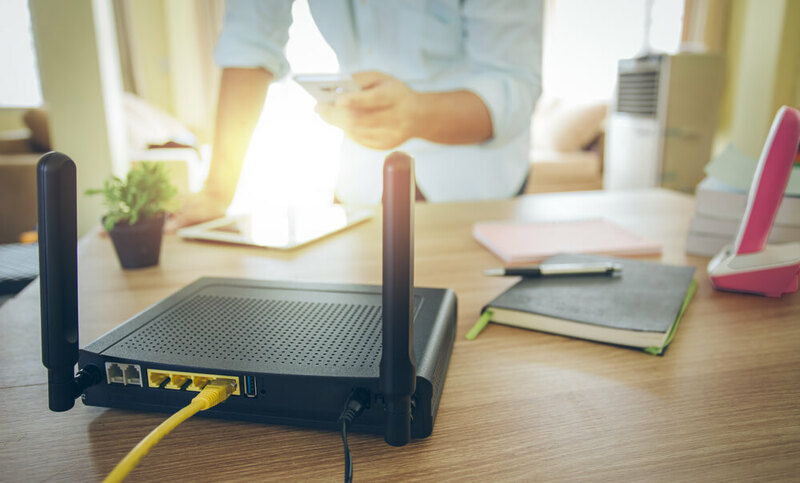 It comes at only under $100 and you can bet on fast reliable unlimited internet connections without digging deep into your wallet to spend on the latest router. Moreover, it works with all major service providers. Bearing in mind that Netgear N300 Wi-Fi DOCSIS 3.0 is a single-band, and you’d like a dual-band option but you fear about cost; while still saving your money here is your option. Dual-band helps you meet the needs of multiple devices. If designs matter to you, here is your option. It is also wrapped up with high internet speeds and a two-year warranty. More? It has safety features that ensure it lasts longer. This is the fastest option on this list. If you are looking for lightning speed internet connections with innovative technology that meets your needs, grab this one. It’s the fastest channel bonding option you can come across. Hence best for those who do a lot of gaming, streaming and downloading. Don’t be left out. With EyeSurf internet provider Ontario, it’s easy and inexpensive to upgrade.